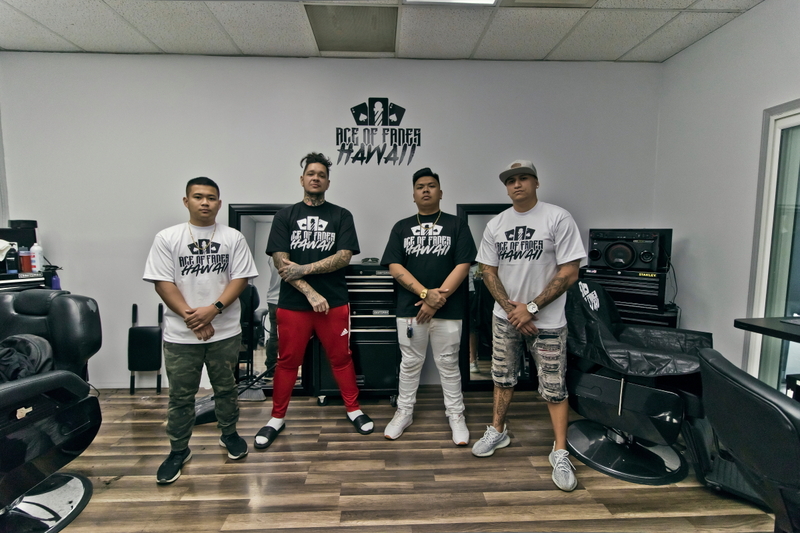 Here’s a little video of the homie’s grand opening of the new barber shop! The homie Kalen’s lifted toy! Click on the photo above to check it out! What’s good people?! It’s been a month since I last shot with my girlfriend! This time, her cousin was in town and decided to get in on a shoot too. Her cousin, Xhayne, now living in the North West in Washington, is visiting her home town. Just like Shaz, she too is into fashion and likes to doll herself up. Not only did we take photos, but of course video as well, but this time I took it upon myself to TRY and direct most of the whole thing. Came up with a story line and everything lol. But with the help of the homies, BSVid & Kalen, this wouldn’t have even been possible without their videography skills. Click here to peep the feature and FULL video or click on the photo above. We finally had the same day off and I always wanted to shoot this outfit on her because I really liked the look of this jacket she got recently from Brandy Melville. I paired it with her Calvin Klein top she’s wearing and originally I wanted her in joggers/leggings, but she pulled the style together with some black denim. I even had her style her hair like this. So credit all goes to me her loving boyfriend lol. But I have to say that she’s getting even better and becoming less camera shy every time we shoot together! Check out the rest of her photos by clicking the photo above or clicking here. Check out the newest journal post/feature, although listed on date, 3.26.17, that was the date we actually went there and I ended up posting this in my journal so I had to keep it in order lol. See what we did that day, what we saw, and watch the video the homies, BSVid and Kalen Keahi did too! Click on the photo above or click on the “journal” link up top and scroll down to date, 3.26.17.